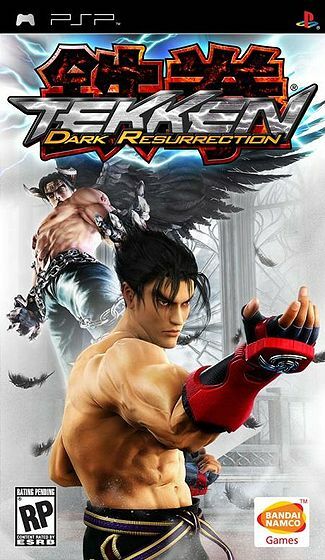 The inaugural release in the Tekken series was published in 1994. Since then, the series has spawned several sequels, updates, and spin-offs, as well as three films. Tekken follows the King of Iron Fist Tournament. Hosted by the cursed Mishma Corporation, its champion is awarded control of the company and hosts the subsequent tournament. Upon completing the game, an ending cut scene that forms the basis of the next game installment is revealed.